See you at Capitol Piazza? 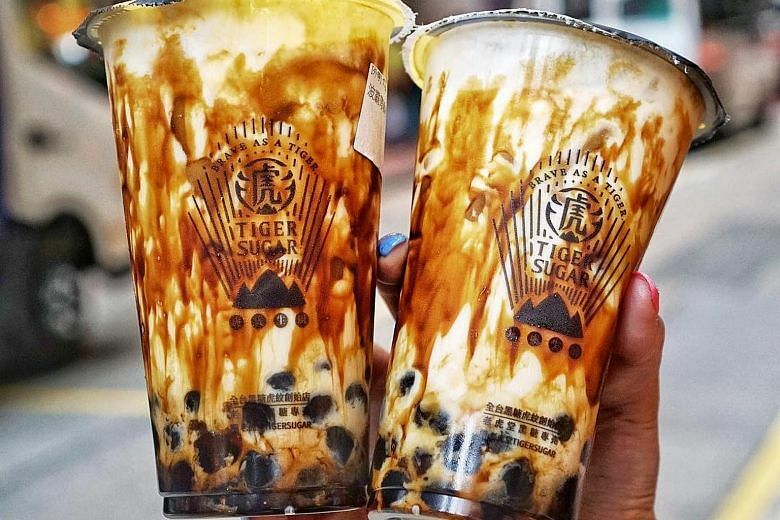 Tiger Sugar, the latest bubble milk tea craze to hit Taiwan, will be making its foray into the South-east Asian market with a Singapore outlet this Saturday. It'll open doors at 11am. Take Exit D from the City Hall MRT station and make your way to #B2-32. Trevor Fong, the managing director of parent brand Clover Lifestyle, confirmed with The Straits Times on Monday (Oct 8) that Tiger Sugar Singapore's flagship store will be located at Capitol Piazza. Fans in Singapore were previously left guessing about the store's location here, after the bubble milk tea brand first hinted about its debut on Facebook on Sept 14. The brand hails from the western city of Taichung, where fans have stood at least an hour in line for a taste of the creamy drink. The beverage is crafted from dark brown sugar syrup, fresh milk cream, black tea and homemade dark brown sugar boba pearls. Among its most popular offerings is the brown sugar boba fresh milk with cream mousse drink. Snaking queues have formed at Tiger Sugar's various outlets across Taiwan and Hong Kong, after its first store opened in November last year. Since then, it has become a hit among Instagram users for its beverages' trademark "tiger stripes", which appear when the dark brown sugar syrup blends with the thick milk in the cup. The stripes are said to fully dissolve within three minutes. When asked why he was keen to make Singapore his first stop in the region, Mr Fong told ST that: "Singapore has a healthy economy, with good support for business. It is an ideal gateway to enter and expand into South-east Asia." He added that the store will have service staff from Taiwan to "retain authenticity of the brand and its service attitude". 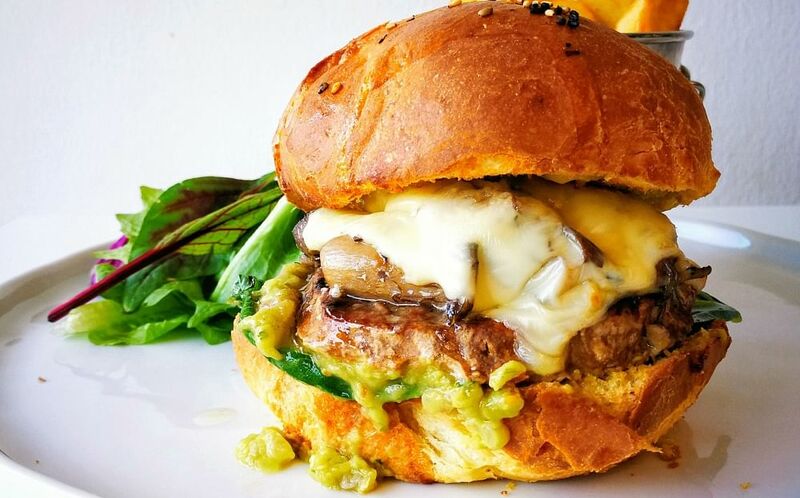 Currently, there are plans to open more than 10 outlets in Singapore in the near future, Mr Fong said. He added that the company is now "actively seeking suitable locations, including those in heartland neighbourhoods". The drinks will be priced from about $3 to $6 here. Tiger Sugar is the second Taiwanese brand in recent months to announce its opening at upscale mall Capitol Piazza. BreadTalk Group said on Sept 10 that it expects to open the first Wu Pao Chun bakery at the mall next year, after signing a joint venture agreement. 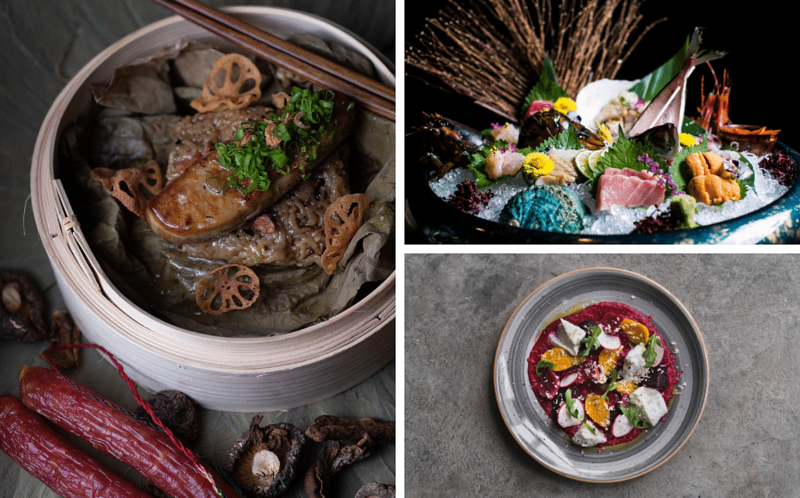 Its top products include its Taiwan longan with red wine bread and Taiwan litchi rose champion bread. Will you try this transparent Japanese milk tea?